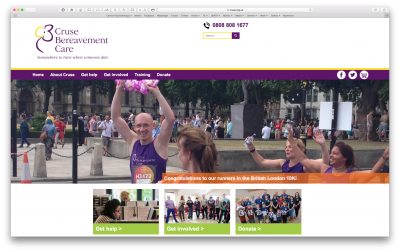 There are a number of charities and organisations who work to help people with certain difficulties. 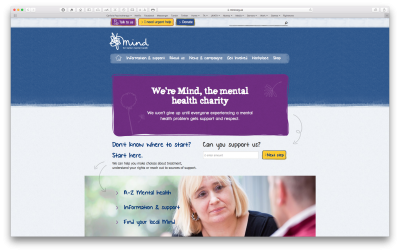 The charities listed here are a selection that have information on certain difficulties or aspects of mental health. 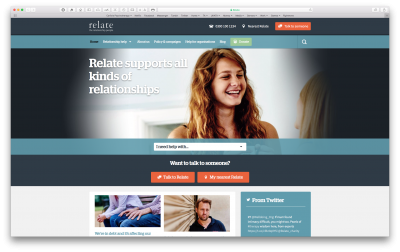 Not all offer counselling and the range of services and help they have may differ but sometimes a website and some basic information is a good place to start. Sometimes just knowing you are not the only person facing a difficulty can be helpful. 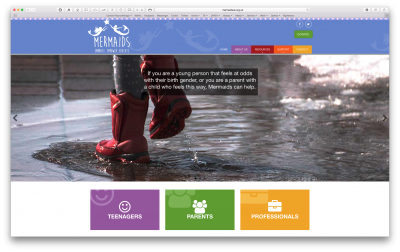 Mermaids works to raise awareness about gender nonconformity in children and young people amongst professionals and the general public. 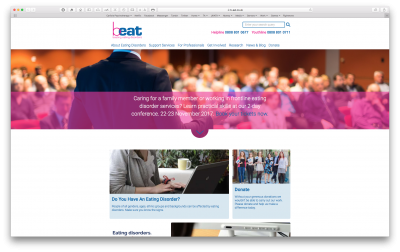 They campaign for the recognition of gender dysphoria in young people and lobby for improvements in professional services.